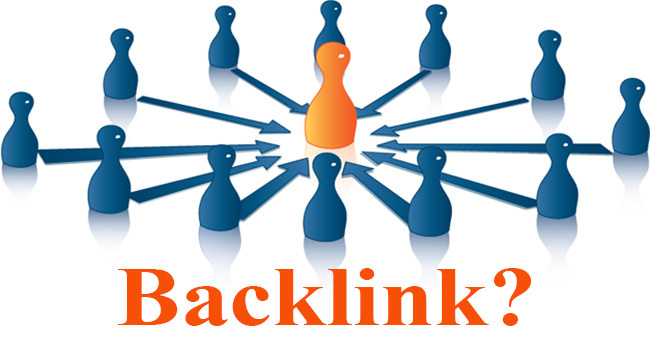 The Backlinks can be categorized into Good Backlinks and Bad Backlinks. Backlinks have a major role in your websites. Backlinks are good indicators that show the popularity of your website in search engines. The categorization of Backlinks are Good and Bad Backlinks. Backlinks are clickable text that redirects to your website. Google like search engines gives more credit to websites that have more Backlinks. But the links must be quality links. Only a quality Backlink can attract more customers or visitors to your website. Through this you can gain more traffic and profit. All Glitters Are Not Gold – Yes in The Case of Backlinks Too Don’t be overexcited or happy if you see many Backlinks to your website. 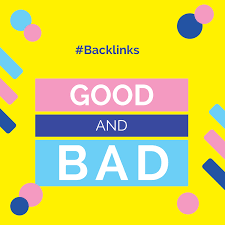 First, you should check them whether it is good or bad Backlinks. Sometimes the Backlinks can be spammy links. This is not good for your website. It will affect your domain very badly. After finding the spammy link activities Google updated their algorithm and introduced penguin update. The Penguin update can identify spammy links and Google will punish those websites. Some SEO company does bad tactics to get Backlinks. Maybe your website will come to top three positions. But one’s Google identify the spam activity that’s the end of your website top rank.Too many Backlinks – too many issues behind it Well, some SEO companies will try to convince you that too many Backlinks add more power to your website and your website will be a rocket and reach the top position. This rocket will blast soon. Yes, it will. From the above information, you know that Google updated their algorithm. Google always looking forward to gain the trust of users. They will do all possible things to gain that trust by giving quality results. Too many links can be of low quality. Google gives importance to quality links over quantity. So try to gain quality Backlinks. The anchor text for your Backlinks is important. It is a blue underlined clickable text. People will click on this and redirects to another website. Don’t give anchor text to common words or familiar words. The visitors will click on unfamiliar words only. Because they feel curiosity to know about it. So give anchor text to such words. The Backlinks from another website are good for your website. But that website must maintain a quality. Google gives importance to the quality of the website. So the link from such website adds more power to your website and your website rank will increase gradually. The spammy links can harm your website. Do not follow or allow such spammy links. The more you allow them the more risk you face. It will affect the website ranking. If your SEO services do such spam activity, make them stop and discontinue the service.